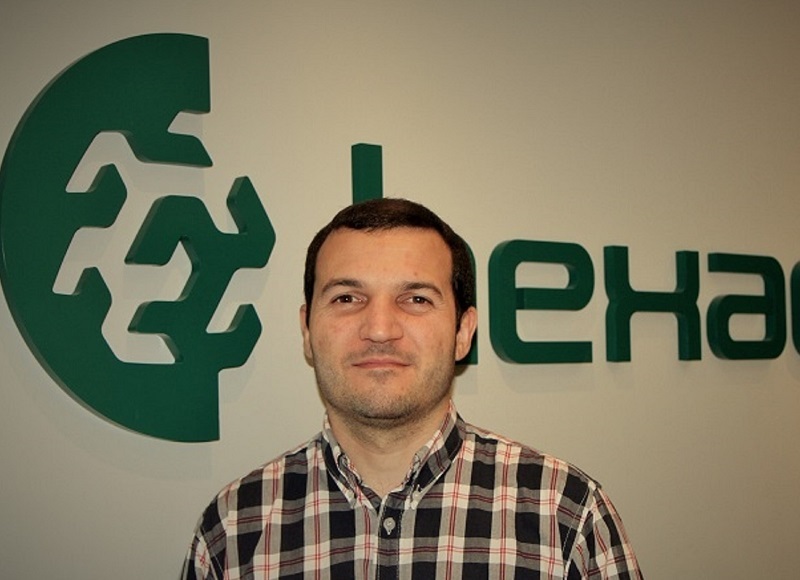 At Hexacta, we have been developing an initiative related to a Smart Office, and with this we have been adapting to the way of the Internet of Things. Here is what we have done! Sometimes we forget that technology is here, just next to us, to help us in solving our day-to-day problems. We are continuously dealing with some situations that can be solved by a new trend called the Internet of Things (IoT). In the business world, the IoT is not an unknown concept, and many companies have adopted it as part of their internal processes and are taking advantage of its benefits. In fact, an online survey made by Gartner at the end of 2015 reveals that 29% of organizations are currently using the IoT, and an additional 14% are planning to implement it. Problem 1: Each time that a person goes to the bathroom, there is no way of knowing if this space is free or occupied. Problem 2: We have a room full of servers, and one of the most important issues is to keep a low temperature throughout this space. But at the end, this is not the problem; the real problem is what could happen if, for some reason, the temperature goes up and nobody is aware of it, which can generate several consequences. The solution to the first problem was the creation of an application that lets us know in real-time the state of the bathrooms (free or occupied). 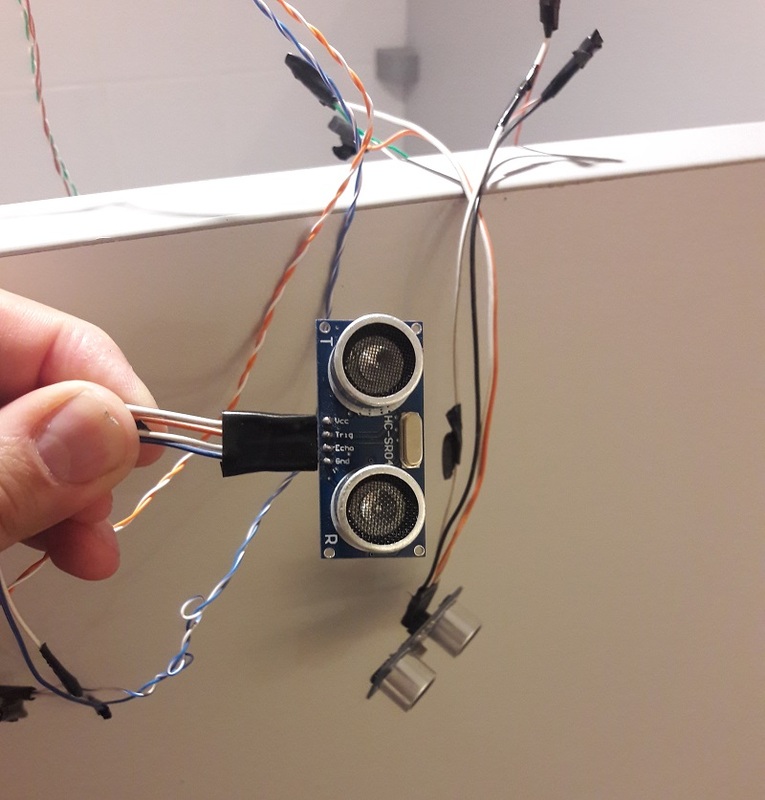 This app receives information from ultrasonic sensors that are placed in each bathroom, so if the sensors detect movement, the state of that bathroom will change to occupied, and everyone will know, without having to get up from their seats. 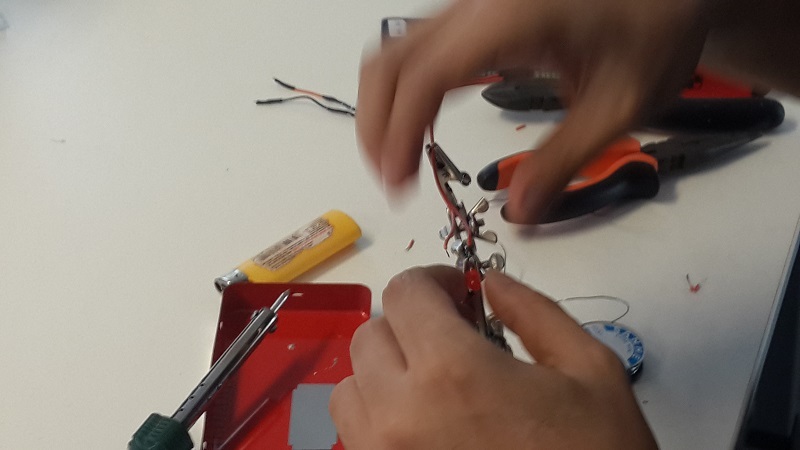 To make this idea possible, we used an Arduino (an open-source electronic prototyping platform enabling users to create interactive electronic objects) plus a WIFI module to make the information available in the application. Because it is important to keep our applications well-designed, we used the principle of Separation of Concerns, and we developed three different applications. One of them is responsible for receiving all the information from the Arduino/Sensors, the other one stores all the information, and the last one shows the status of the sensors. For the future, we are thinking about adding more applications, for example, to show specific stats. Of course, this idea can be used for many other similar situations, not only for bathrooms. Now, regarding the second problem, we did something similar to the first solution, but we added a temperature sensor to the Arduino and the WIFI module. In addition, there is a set threshold that if the temperature increases beyond that, a notification is sent. This allows us to know if something is wrong inside the office (server room). Once again, this idea can be used for many other similar situations, not only for the server room. Within the same concept, we are creating a heatmap of the entire office. During 2017, we will be developing this project so we are making the initial plan, analyzing what we will need, and defining the proofs of concept. This is our big challenge. Content related: Is your company ready for Machine Learning? At Hexacta, we began an initiative related to the Smart Office four years ago. 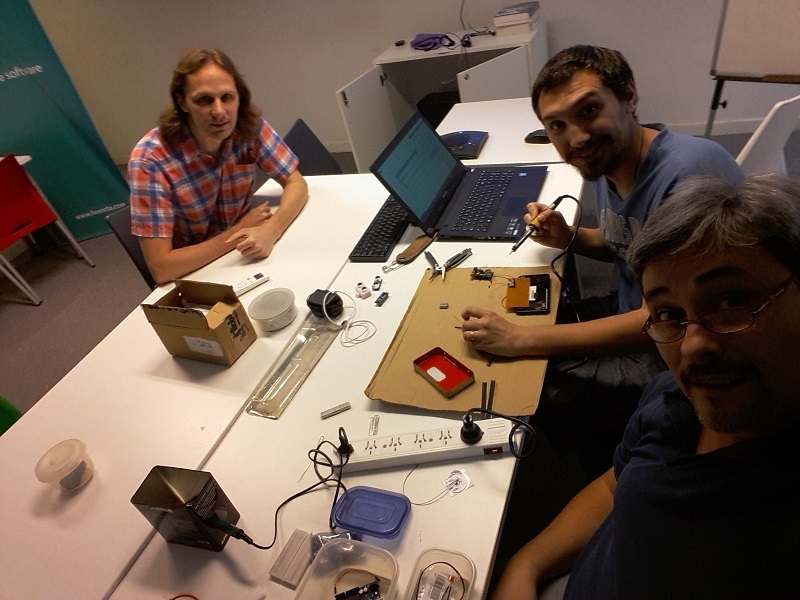 When we started this Internet of Things (IoT) project, the main idea was to relieve employees’ curiosities about it. Many of us were anxious to put into practice all that we had been reading about it. That is how we opened the door to the IoT and began to make something useful. As a software development company, we encourage the innovation and use of the latest technologies in order to create the best tech solutions for us and our clients. By implementing the concept of the IoT at our own workplace, we want to show that we are totally capable of making these sorts of developments for any client and responding to any requirement. (This could be interesting for you: Hexacta, working on a unique mobile app for reading books). Therefore, we have created the space and time to develop and research ideas, and given that, we have made excellent progress in this direction. The Internet of Things (IoT) is a concept we cannot avoid nowadays when practically nobody can escape the tendency to connect technology with the objects that surround us daily. The IoT has impacted not only the way we live but the way we work. Therefore, companies all around the world are embracing the IoT as part of their businesses for better future profits. As part of this trend, at Hexacta, we have been developing some IoT solutions that will definitely impact the company and show our versatility and ability to find the best IT solution for our clients.